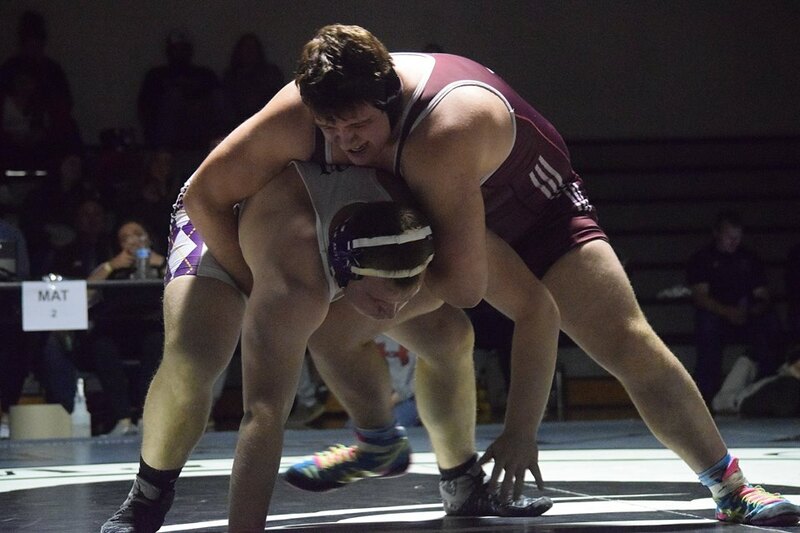 Robbinsville – It was a good weekend for senior Noland Brown. Brown took the Western Regional Heaveyweight Wrestling Championship. 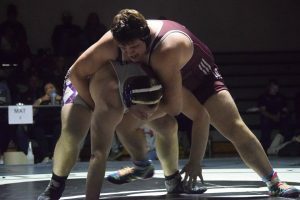 In doing so, he pushed his season record to 35-4 and punched his ticket for the NCHSAA State Championships this coming weekend. Brown moved through the first three rounds with pins over his opponents. In the opening round it was Harrison Waddell (Polk County), then Zachary Vance (Avery) followed by CJ Henderson (Elkin). In the championship match Brown faced off with Hudson Boone of Mitchell. Boone came into the match with a record of 17-2. Brown scored a 3-2 win over Boone on points to take the championship.